"Triathlon coaching of all distances & swimming including video analysis"
"I am here to help you become the best triathlete you can be, regardless of current ability, I am more than happy to help. From complete beginners to elite level, I love seeing athletes improve & helping them to do so. I have been coaching triathlon since 2013 & coaching swimming since 2004. 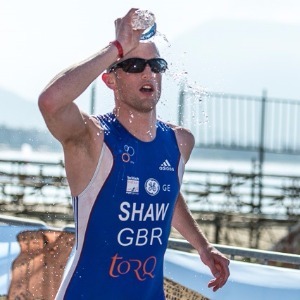 I am a competitive age group triathlete: North West Sprint Triathlon Champion in 2012, represented Great Britain at both the World & European Championships in 2013. I have been racing triathlons since 2002." Success. Coach Hamish Shaw has been notified of your message.